Provident Personal Credit Limited, part of FTSE 100 Provident Financial Group Plc, is the largest home credit business in the UK & Ireland, serving c.1 million customers with loan products in the convenience of their home. Customer acquisition, new loans and payment collections were previously delivered via a workforce of 4,800 mainly part-time, self-employed Agents across the UK and Ireland who earned commission on their activities. However, with the tightening of legislation around the use of intermediaries (known as IR35) part of the 2017 Finance Bill, it became difficult exercising control and influence over self-employed workers without falling foul of the legislation. 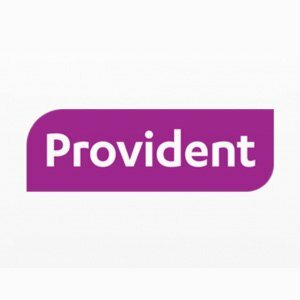 Provident saw the opportunity to greater influence their performance, customer experience and profit by moving to an employed operating model whereby they could instruct employees on which customers to serve, when and how, thus improving the efficiency and profitability of their operations. 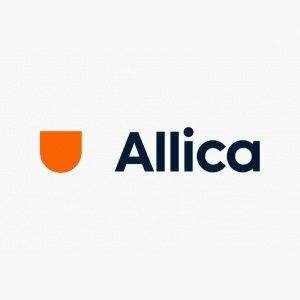 In addition, as an FCA regulated business in financial services, their move was also popular with the regulators by removing sales related commission and gaining control over the customer experience and suitability of lending. 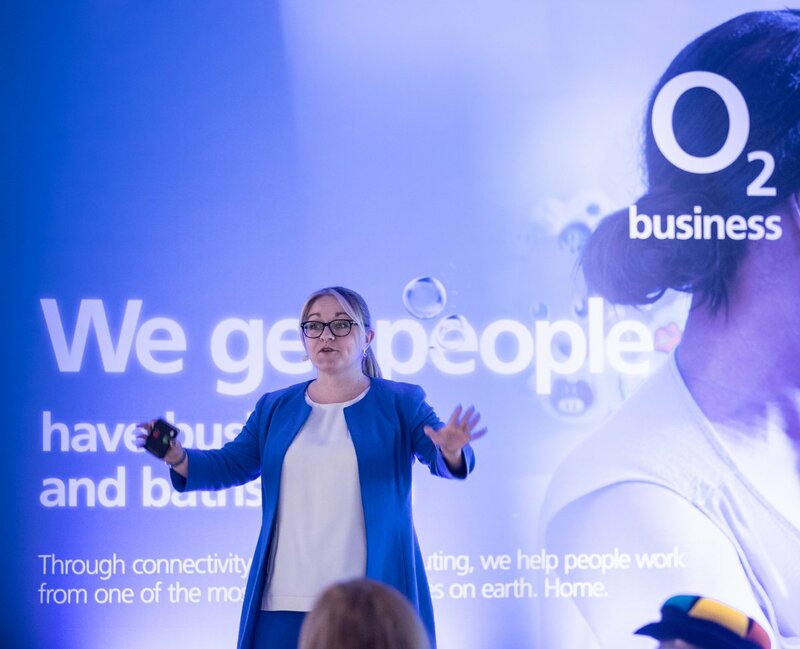 The new operating model replaced the 4,800 part-time Agents with 3,000 mainly full time Customer Engagement Managers. 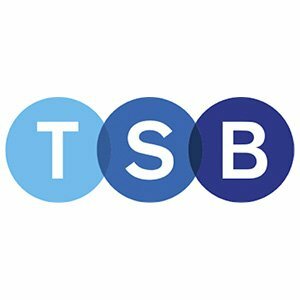 The Curve Group managed the end-to-end workforce transformation programme – read the full description of how The Curve Group delivered this for Provident in the case study here.